Add all ingredients to a shaker. Add ice and shake vigorously until the outside of the shaker begins to frost. Double strain into a chilled cocktail glass. Drink and be merry. Subtle spice, herbs and citrus on the nose. Light on the tongue with bitter citrus, herbs, mint, allspice and anise with a soured bitter finish. 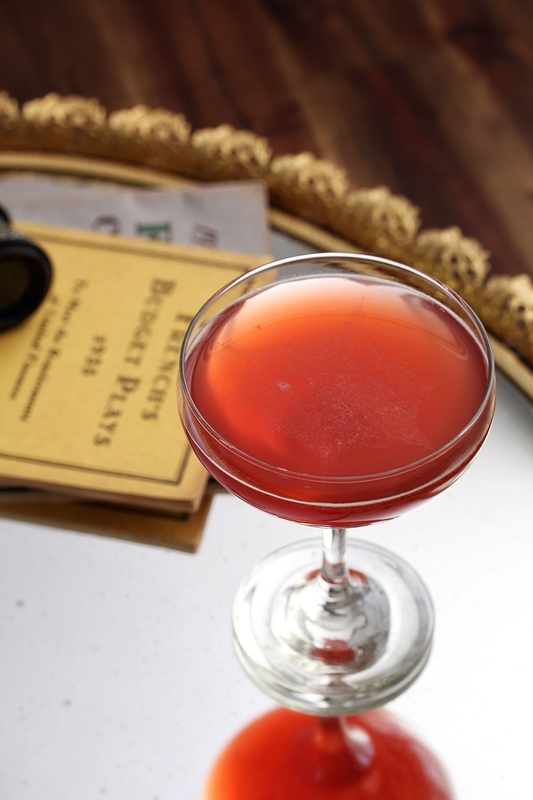 “Some of the most iconic cocktails are Sours. 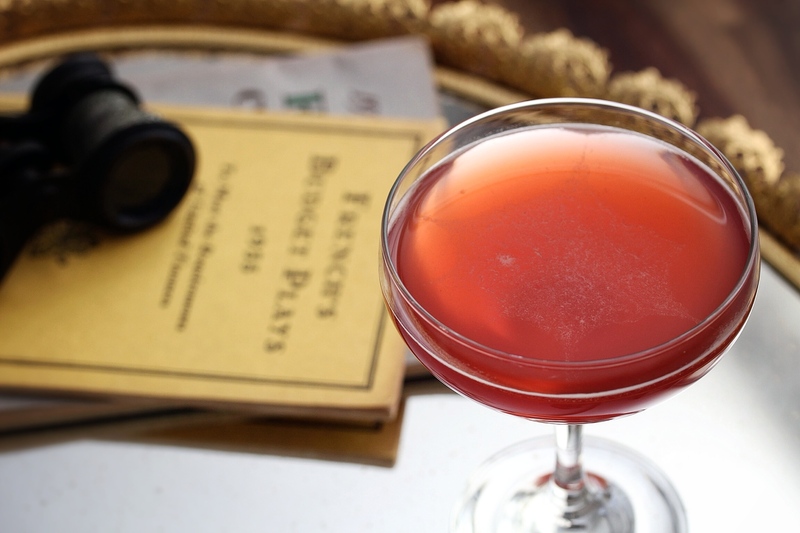 Of David Embury’s core six cocktails two are sours: The Daiquiri and the Sidecar.There is a reason for this: A perfectly balanced sour is a work of art. What has happened to the Margarita shows exactly what is at stake when mixes replace bartender skill. For being more of stirred guy, sours are not my typical go to drink. That being said, I do enjoy them from time to time. I wanted to try to make a sour that would be a bit more up my alley. Since it’s Valentine’s Day, why not double down and make something a bit red and “romantic” as well. I started with the blueprints of Last Word, one of my favorite sours. Basically it’s equal parts four ingredients: gin, lime, green chartreuse and maraschino. 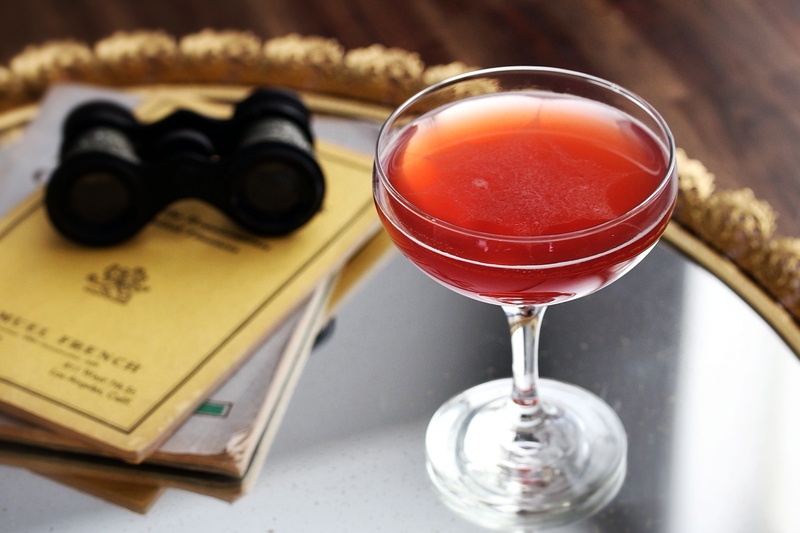 As a fan of Fernetaboutit, a last word with Fernet, I figured why not try something along these lines with another amaro: Campari, plus I get that red color I was looking for. Since Campari is bitter orange, orange juice seemed like a perfect replacement for lime. I kept the chartreuse, but swapped out gin for rye and added Cocchi Rosa and a touch of Fernet. The end result is a sour that is light up front, but finishes bitter and isn’t too sweet. This one’s sure to please both the happy couple and the bitter single, at the same time.